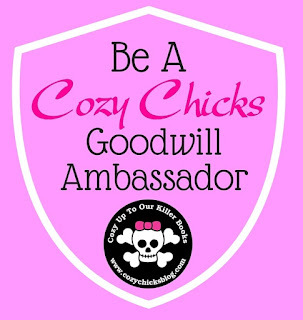 Cozy Chicks: Be a Cozy Chicks Goodwill Ambassador! 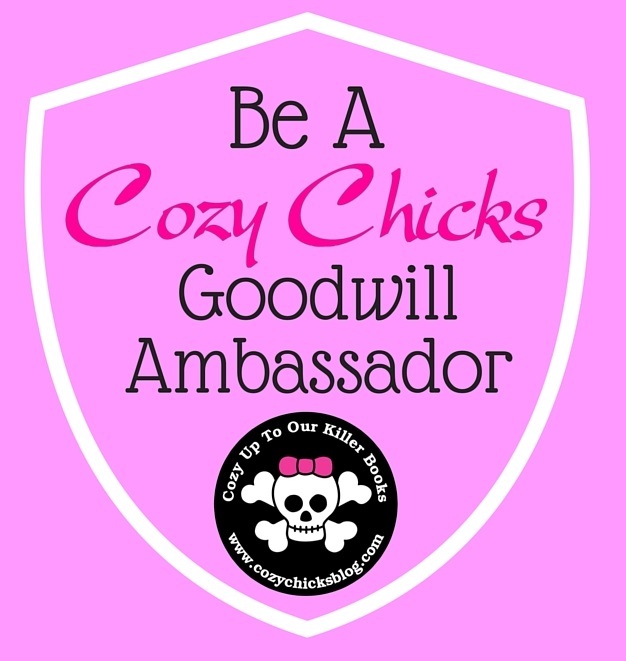 Be a Cozy Chicks Goodwill Ambassador! How would you like to be a Cozy Chicks Goodwill Ambassador? We're looking for cheerful readers who would like to spread the word about the Cozy Chicks. Distributing bookmarks and postcards from the Chicks to your favorite bookstores, libraries, book clubs, friends, and family. Sign up (just click this link to our easy-to-fill-out form) and we'll send you a package of 250-300 bookmarks. Then share them! Easy Peasy! Remember, word of mouth is the BEST advertising there is. We hope you'll tell your friends about the Cozy Chicks, our books, and our blog. Need a bigger Cozy Chicks Fix? Join our Facebook Group, where we post daily. Just click THIS link!